Home / 2000mg / 2000mg CBD Oil (Gold) in 10ml dropper bottle. CBD is 20% of net weight. This beautifully handcrafted, high-strength (20%) CBD oil is great for people looking for a strong CBD oil that also tastes great. The CBD is extracted from the buds of organically grown hemp, ensuring a full spectrum CBD oil packed full of cannabinoids & terpenes. 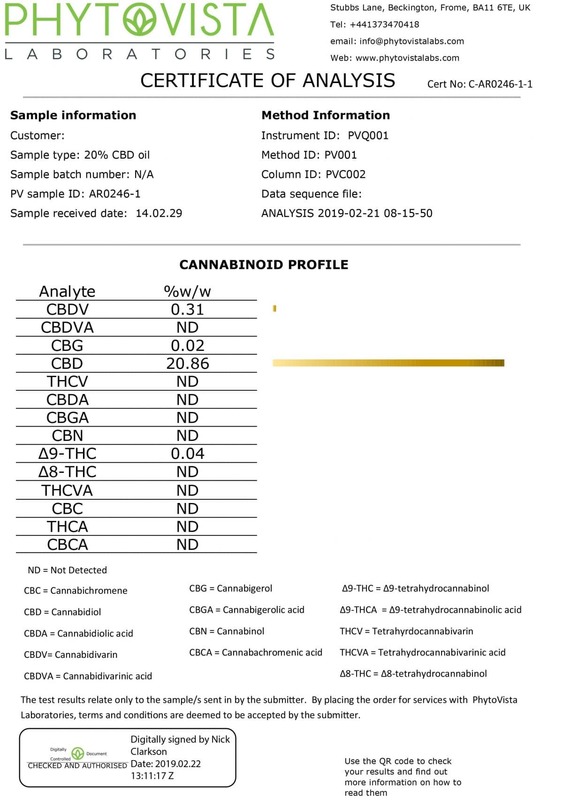 It’s clean filtered to remove the bitter-tasting, dark plant material leaving a golden coloured CBD oil with the sweet taste of floral terpenes. 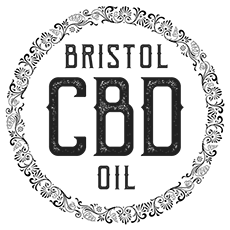 The latest laboratory tests for this product are available on our lab tests page. 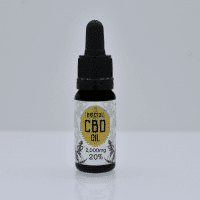 This 10ml bottle of CBD oil contains full spectrum, organic hemp sativa extract of which 2,000mg is CBD (cannabidiol). CBD is 20% of net weight. Suspended in organic hemp seed oil. Each drop contains approximately 10mg CBD. The recommended dosage is 1 – 4 drops per day. Maximum dosage is 7 drops per day. Made from hand-picked buds and flowers of organic hemp sativa grown outdoors using natural methods to produce the highest quality. Extracted from the plant using super-critical CO2 extraction and filtered to remove the dark, bitter plant material from the oil. Grown & extracted in the EU. Hand-crafted in small batches and bottled by Bristol CBD in the UK. 300mg CBD Oil in 10ml dropper bottle. CBD is 3% of net weight.